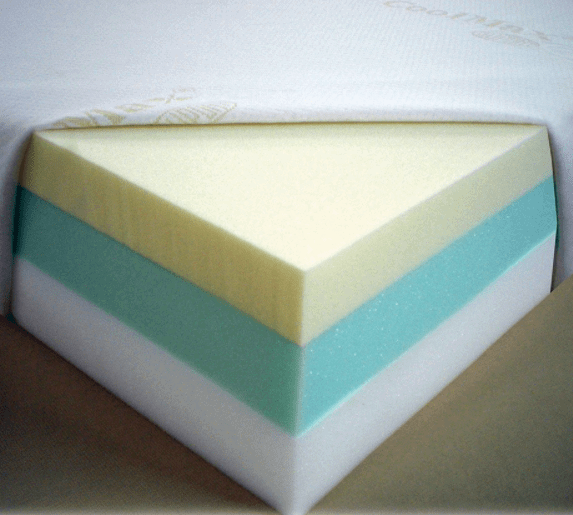 A high degree of comfort and support is provided by the solid support core and multi layers of foam. 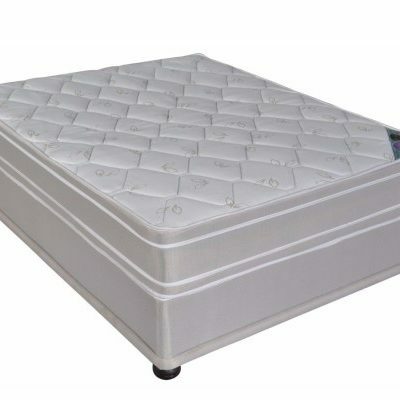 It has three foam layers that consists of the support core and double sided luxury foam layers that provide the comfort needed for a supportive and comfortable sleeping position. 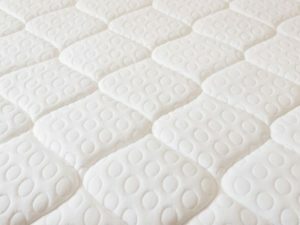 Due to the strength of the support core and the upper foam layers, the mattress is well suited to carry a load without compromising its shape or structure. 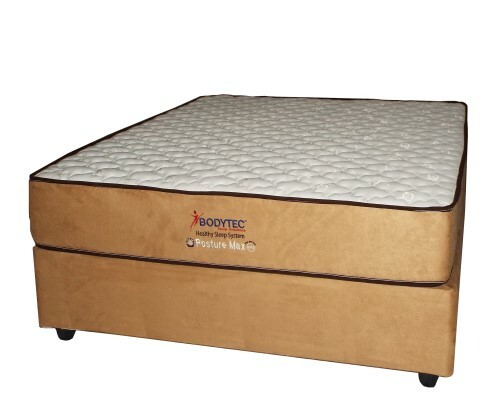 Because of the full foam structure, the body weight is supported from head to toe with the foam layers conforming to the different weighted areas to give support provide proper alignment during sleep. 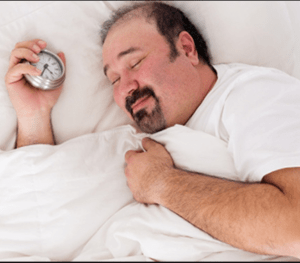 Because of the high quality features of the mattress, it is a clear favorite for life span and cleanliness. 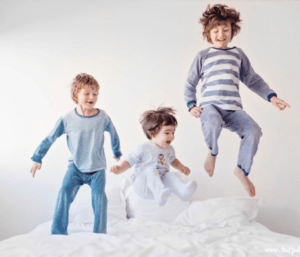 This makes the mattress the top choice for mid range hospitality establishments, hostel use and of course, robust kids.